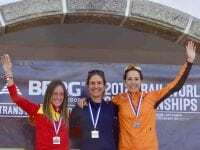 An in-depth preview of the women’s field at the 2018 Trail World Championships. 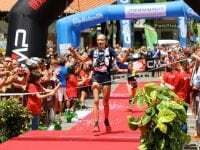 A in-depth preview of the women’s race at the 2017 Trail World Championships in Badia Prataglia, Italy. An in-depth preview of the women’s field at the 2016 IAU Trail World Championships in Portugal.